There’s always one day in early October when you go to a grocery store or convenience store and notice something different. Gone are the snacks and trappings of late summer barbecues and beach trips. And in their place, candy! Candy! And more candy! The days and weeks leading up to Halloween can force even the strictest, most motivated healthy eater to waver, and maybe even give into temptation. And of course, you can enjoy a sweet here and there in honor of the holiday without compromising your goals. 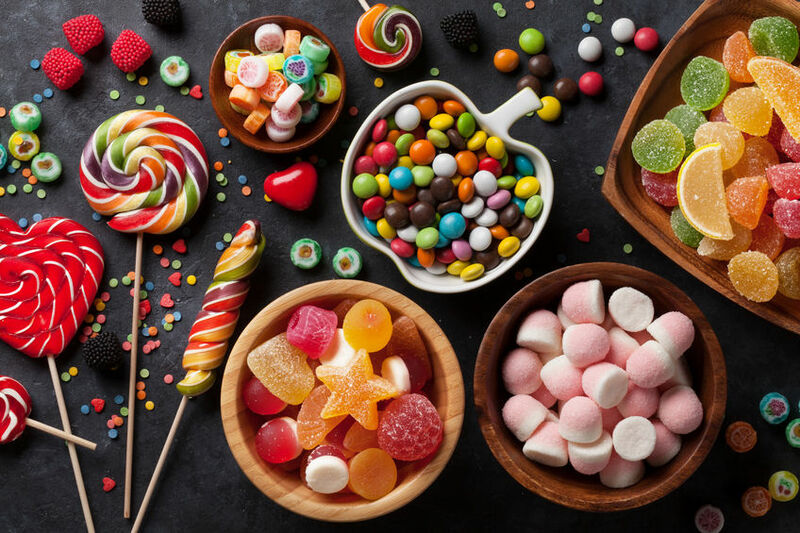 But if you’re worried you can’t stop at just one, we’ve rounded up the best sweet treats to savor this month without a risk of sugar overload. If you love chocolate…Choose 70% dark. Hershey’s, Snickers, Milky Way, Baby Ruth, Payday, Crunch…the list of chocolate treats flooding the shelves this time of year goes on and on. And to make matters worse, they’re available in fun size! 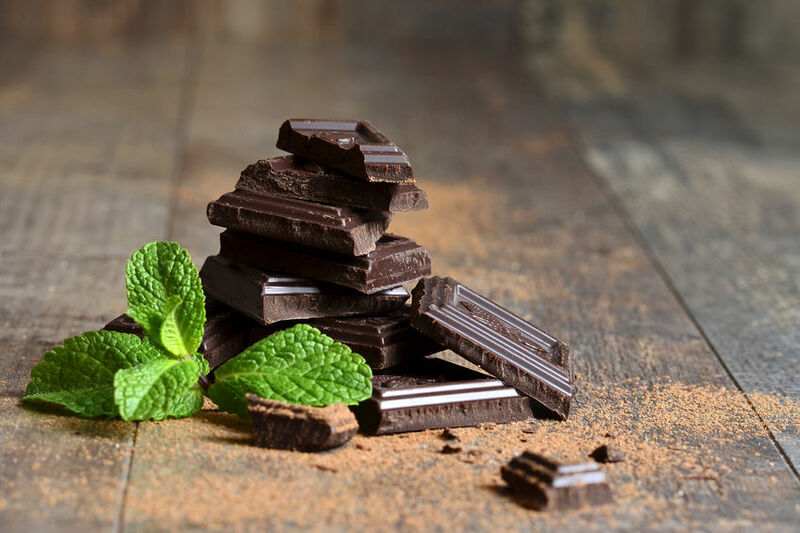 Fortunately, if you choose the right chocolate bar, you’re not only nixing the sugar and preservatives in the treat, but you’re also indulging in a sweet that’s good for you. The key: Choosing dark chocolate that’s at least 70% cocoa. Cocoa is loaded with antioxidants that have been shown to strengthen immunity, improve blood pressure and blood sugar regulation and even speed slimming, so the more cocoa you can pack into your treat the better. Dark chocolate does get more bitter as it gets darker so if you’re worried about the taste, easy-to-find brands like Green & Blacks, Alter Eco and Endangered Species make bars with add-ins like raspberries and caramel to satisfy every craving. If you love gummies…Look for fruit snacks. Sure, they’re made of artificial ingredients. And they get stuck in your teeth. And they don’t really taste like the fruits they’re pretending to be. But sometimes, you just can’t shake your craving for sweet, chewy gummy bears, sour worms or fruit slices. To avoid the blood sugar spike that would follow, head over to the snack aisle and pick up some chewy fruit snacks made with real fruit juice and no artificial flavors. 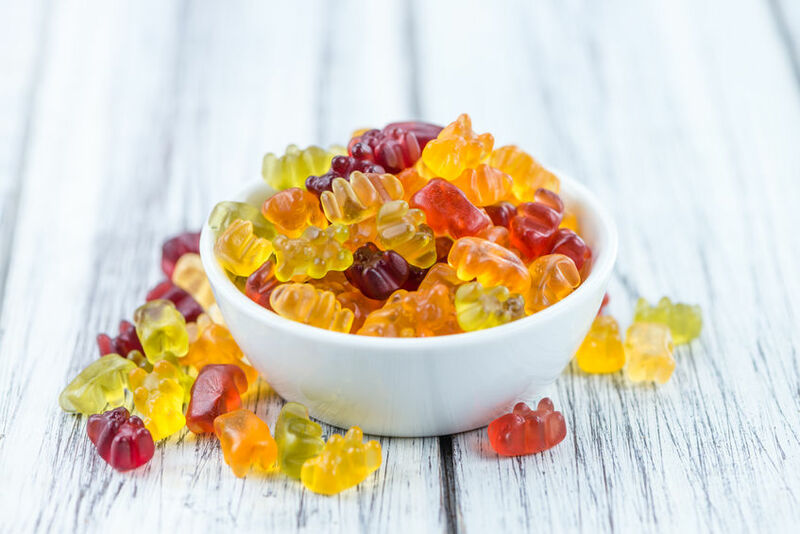 Annie’s makes organic fruit snacks that fit the bill, and YummyEarth makes gummy bears that deliver 100% of the recommended daily value of Vitamin C in every serving. Dried fruit is also a great option, as long as the fruit is the only thing in the ingredient list. If you also see sugar, steer clear. If you love tiny treats…Go for dipped. Nothing beats the punch of sweetness you get from biting down on a handful of Skittles, Nerds, Smarties, or another tiny treat. But in most cases, these sweets are pure sugar and can send your mood and energy levels on a roller coaster ride. 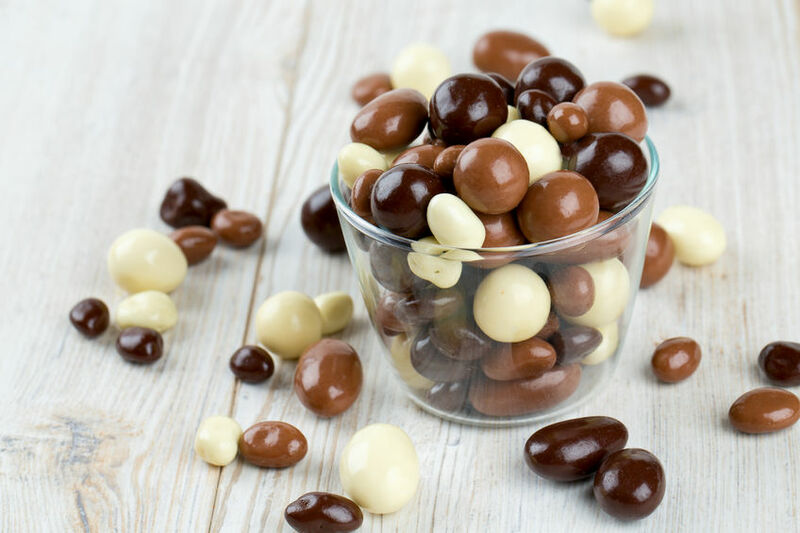 For a healthier option that still delivers sweetness in a tiny package, opt for nuts or fruit dipped in yogurt or chocolate. Almonds, peanuts and yogurt deliver metabolism-revving protein, while raisins, cherries and chocolate boast health-promoting antioxidants. As long as artificial add-ins are kept to a minimum, these dipped treats are the perfect poppable Halloween delight. Do you have a favorite healthy Halloween indulgence? Tell us about it on social media, tagging Power for Life Fitness and your apartment building.